At Gaffney Physical Therapy, our mission is to provide personalized, one on one, quality treatment with highly trained therapists. We are committed to providing speedy recovery with exceptional care to patients of all ages ranging from infancy to adulthood. Patient satisfaction is our number one goal! Serving the Rhode Island community, Gaffney Physical Therapy is an outpatient therapy clinic that provides physical therapy, occupational therapy, massage therapy and personal fitness training. When you seek our services, we assess your specific needs and goals. We use patients history and physical examination to arrive at a diagnosis and establish a treatment plan. 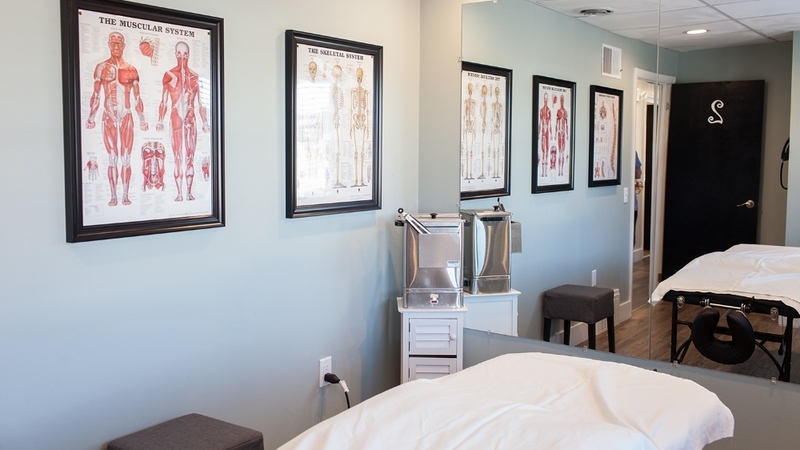 Our preliminary focus is to provide relief from pain, and subsequently we focus on developing a treatment plan to maintain and restore maximum function. We work in collaboration with referring providers to offer customized treatment plans. We aim to maximize your quality of life through treatment, intervention and rehabilitation. We specialize in adult and pediatric therapy including sports injuries and work related injuries. Our therapist are fun, friendly and compassionate and work hard to provide the highest level of service and strive to develop deep working relationship with our clients.